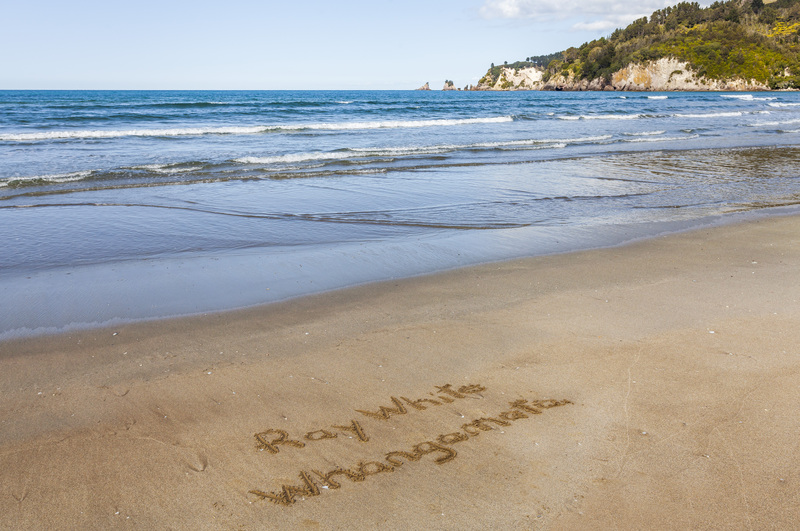 Ray White Whangamata is looking for salespeople to join their successful team. We are looking for reliable, professional people with strong ethics who value the quality lifestyle the area offers. Our office is part of a large, successful group that operates not only in New Zealand and Australia but in other key countries throughout the world. Locally, we hold a strong position in the market and enjoy leverage from the marketing, technology, training and innovationthat Ray White offers. Our goal over the coming years is to keep expanding with the right people to consolidate our position as one of the leading offices within the area. Whangamata, with its pleasant climate, boasts two sensational golf courses plus numerous recreational clubs notably bowls, croquet, tennis and squash. The fishing and surfing is legendary, while paddle boarding, kayaking and waterskiing are also enjoyed by many. Cycling, particularly mountain biking is very popular with biking trails being continually upgraded and developed. Whangamata has several well maintained bush walks & tracks too; spotlighting spectacular scenery. Combine what a life in Whangamata has to offer with a career in real estate & contact us now!